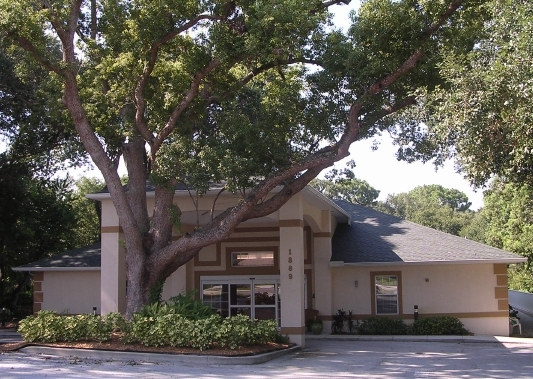 Come explore Accordia Woods, a beautiful 20-room assisted living facility below a lovely canopy of oak and camphor trees. We are here to ensure your retirement years are filled with respect, warm friendship, stimulating experiences and personalized, loving support. This newly renovated facility offers a luxurious, welcoming setting in which our dedicated and highly professional staff treats each resident with respect and tenderness. We're small enough to ensure individualized attention and large enough to offer each resident plenty of opportunity for fun and continued personal growth.